Click the pictures below to go to the page, click here to sign up for a show, and click here to contact us with questions. 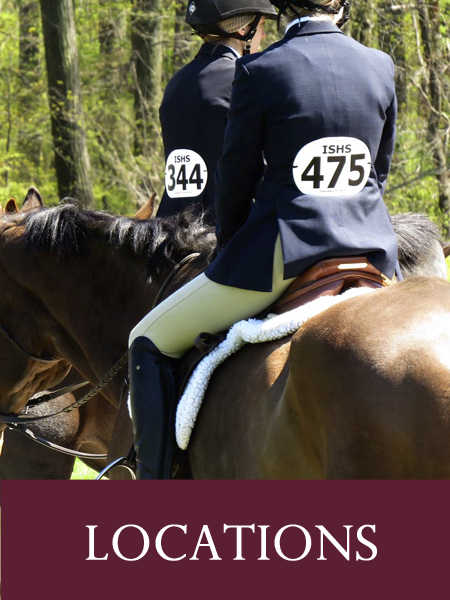 These links are filled with ISHS info for new schools, riders, and parents. 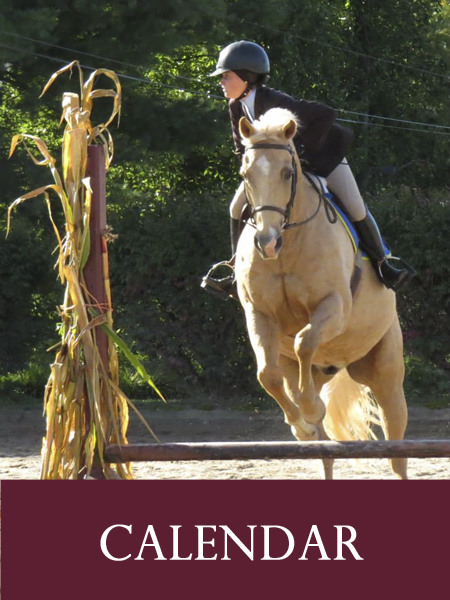 Whether you're curious about starting a team or chomping at the bit to get in the ring, these guides are the leg up you need to get going. Click here if you're a school representative, click here if you're a student, and click here if you're a parent. Ready to ride? Click here to sign up for a show, click here to see what classes we offer, and click here to see detailed ISHS procedures, rules, and regulations. Find out where we ride, when we ride, and what to wear when you ride. 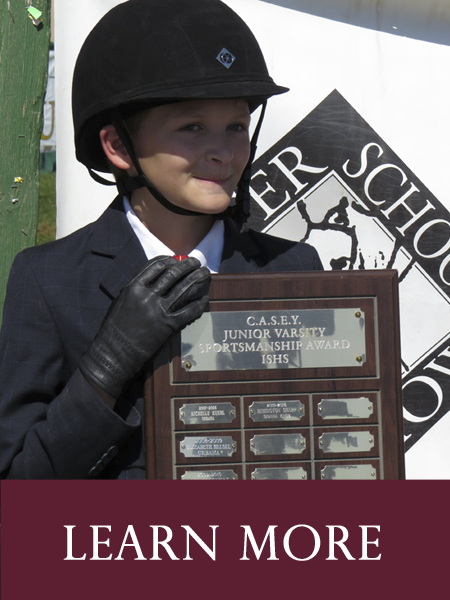 Click here to learn about our Sportsmanship Awards, click here to see our prices, and click here for more detailed info about ISHS shows, including our rules, regulations, and procedures.